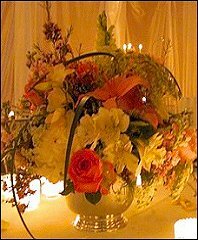 Make The Flower Basket Florist your first choice for premium fresh flowers and upscale design artistry for your dream wedding and all your special occasions! 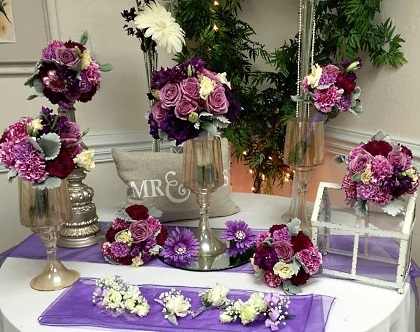 At The Flower Basket Florist, we can offer our clients a variety of style suggestions - both trendy and traditional - in an effort to create the overall look they hope to achieve. 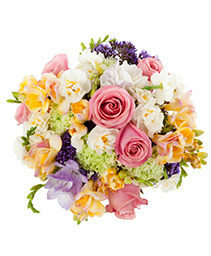 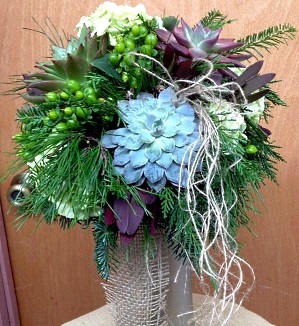 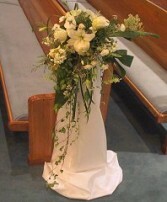 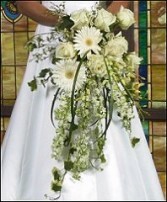 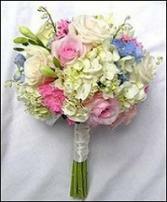 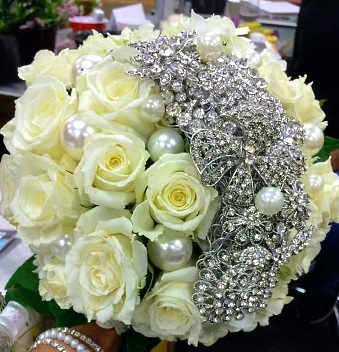 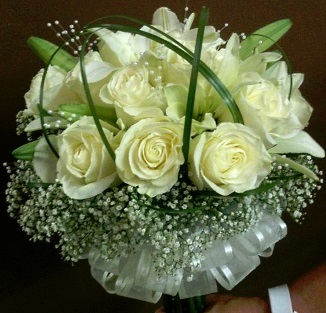 Incorporating classic, traditional bouquets or featuring more modern cutting-edge styles in bridal and wedding flowers. 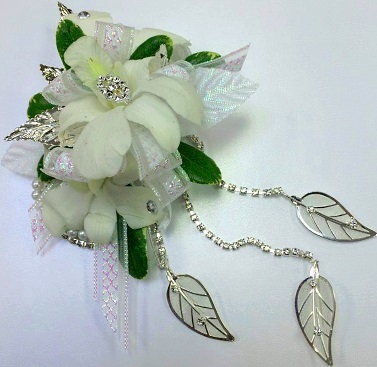 Pearls, berries, butterflies, decorative colored wire, brooches, rhinestones, ribbon, tulle, lace, peacock feathers, natural materials, holiday or seasonal accents, etc. 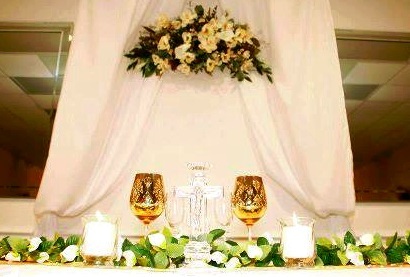 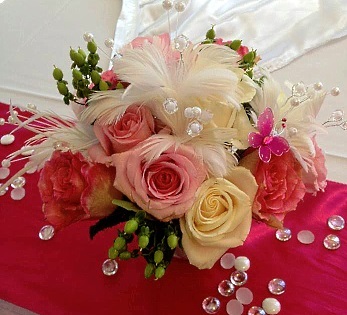 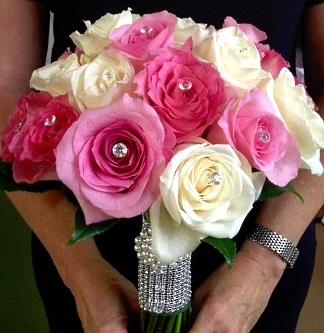 At The Flower Basket Florist, we would love to make all your special days, extra special! They are something you will remember for a lifetime, and that's why it is so important to choose and work with just the right florist. 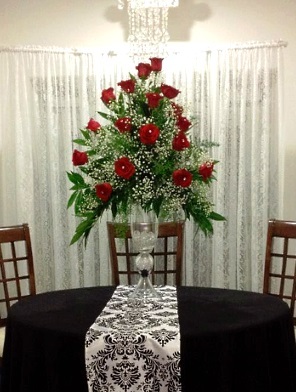 So... relax! 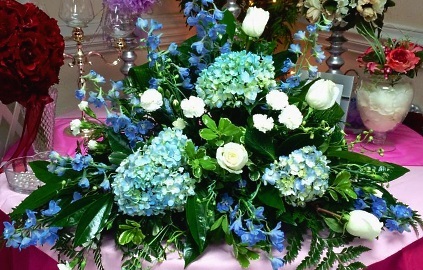 The Flower Basket Florist is here to help! 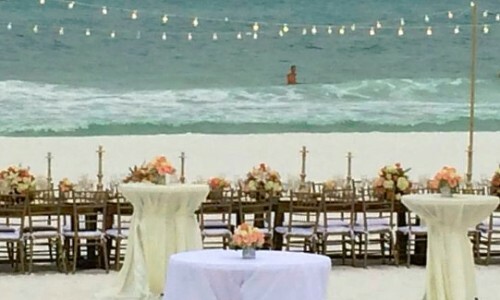 Once you have chosen a date, call us in advance at 850-682-9287 to set up an appointment for a consultation. 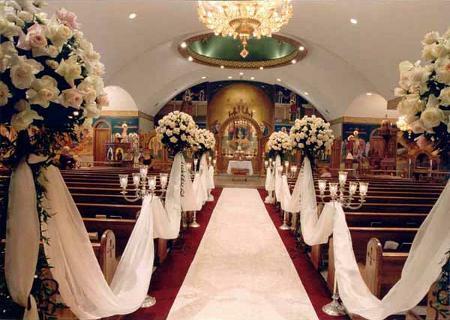 We are excited to start working with you in planning your dream wedding or your next successful event. 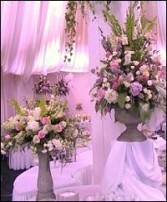 It’s sure to be truly magical with flowers and decor by The Flower Basket Florist. Call today!